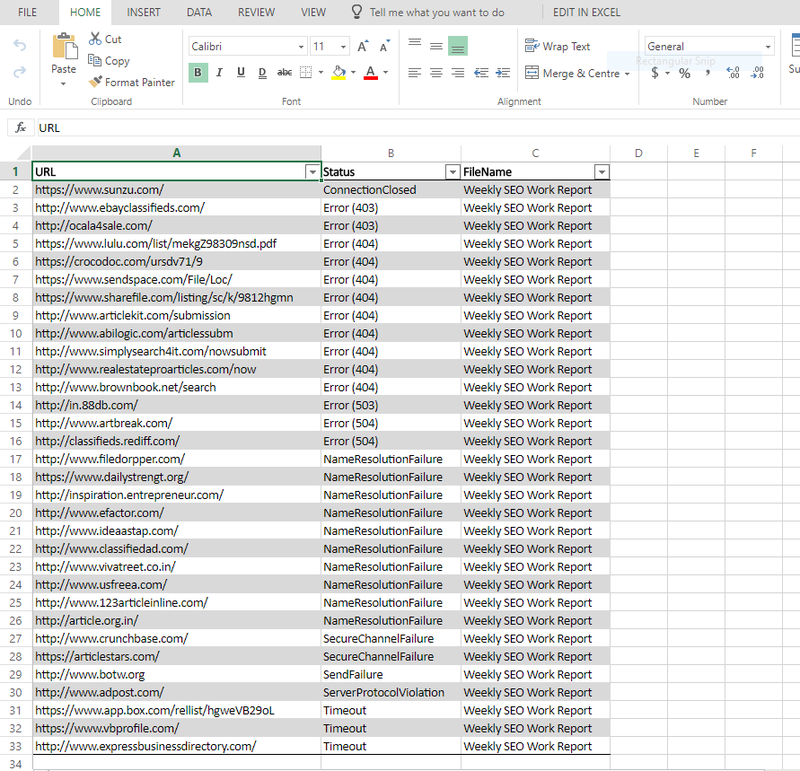 Excel spredsheets can contain data of various formats including Strings,Date&Time,Numbers,Decimals etc.There are cases where the worksheets contain large number of URLs -for example:An SEO Worksheet. 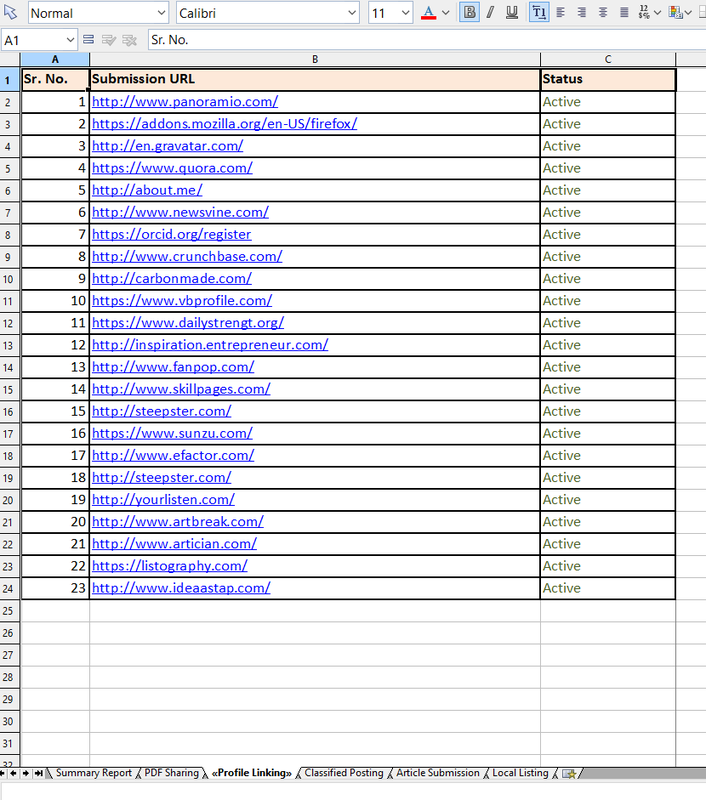 You may want to make sure that the links located within these sheets are Valid and not broken.Doing this manually for each Sheet located within different Excel Files is a tough task.If there are large number of Excel files,the task can get even tougher. Excel Url Validator makes this task easy for you by Bulk Processing Excel Sheets;URLs from processed Excel sheets are Extracted and Validated to make sure its not broken(eg:Errors like 403,404 etc).Separate reports are saved for each File containing Details of the Broken URL.